After several false starts, spring has finally arrived and with it, a slew of books to celebrate the season. 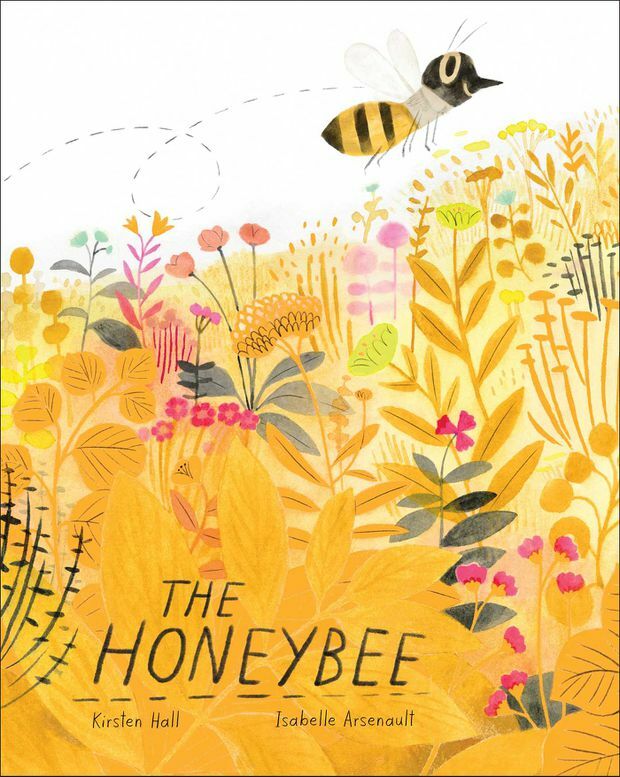 The Honeybee (Kirsten Hall and Isabelle Arsenault, Atheneum Books for Young Readers, 48 pages, $24) is a sensory thrill that moves like jazz as it follows the busy bees pollinating plants and returning to their hive. Arsenault’s pastel pencil illustrations are infused with shocks of fluorescent orange, cleverly making the honey appear like a truly magical substance. Tree Song (Tiffany Stone and Holly Hatam, Annick Press, 32 pages, $22) similarly uses onomatopoeic functions to bring its story to life, albeit to a much quieter effect. The growth of a tree is used to introduce the concept of the seasons to a younger audience. Several new books are about children celebrating their individuality, particularly when faced with things that make them feel like outsiders. 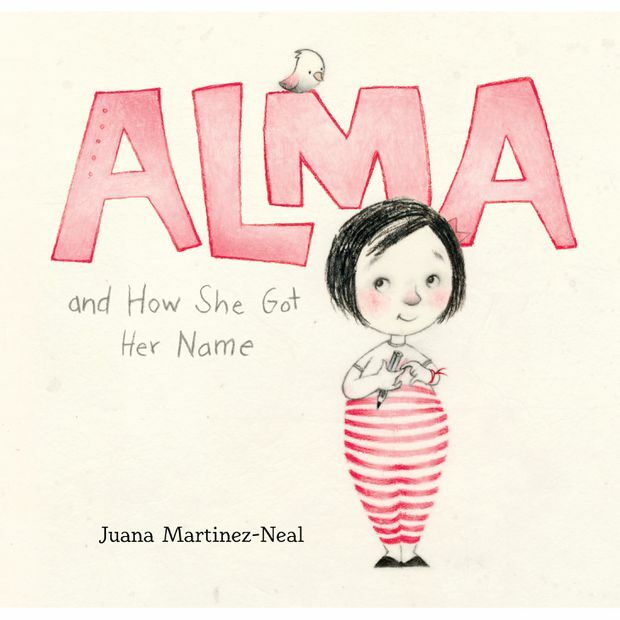 In Alma and How She Got Her Name (Juana Martinez-Neal, Candlewick, 32 pages, $22), about a young girl who resents having five middle names, until her father explains how each one was carefully chosen, and the family history behind each name. In Harriet Gets Carried Away (Jessie Sima, Simon and Schuster, 48 pages, $24), Harriet doesn’t need an excuse to wear a costume; she’s fine with being a princess at the park or a dinosaur at the dentist. When a group of penguins mistake her for one of their own, she is literally carried away with them. Trampoline Boy (Nan Forler and Marion Arbona, Tundra, 48 pages, $22) is about a boy who is happy to bounce, all day every day, high enough until he can see what others can’t, and far above the taunts of his classmates. In The Bagel King (Andrew Larsen and Sandy Nichols, Kids Can Press, 32 pages, $19), Eli treasures his weekly Sunday ritual eating bagels with his Zaida. When Zaida gets sick, Eli steps up and finds a way to continue the tradition on his own. Of course, sometimes all a compelling picture books needs is some silliness. A Storytelling of Ravens (Kyle Lukoff and Natalie Nelson, Groundwood Books, 32 pages, $18) plays with the concept of collective nouns to bring forth a smack of jellyfish and a shrewdness of apes, alongside equally clever illustrations. Two toucans both named Steve meet and immediately resent each other in The Steves (Morag Hood, Pan Macmillan, 32 pages, $23). The Steves view each other as the enemy, and try to assert their individuality through arbitrary competitions and insults as savvy as “Smells of Poo Steve.” They do, eventually, learn there’s room enough for the both of them. 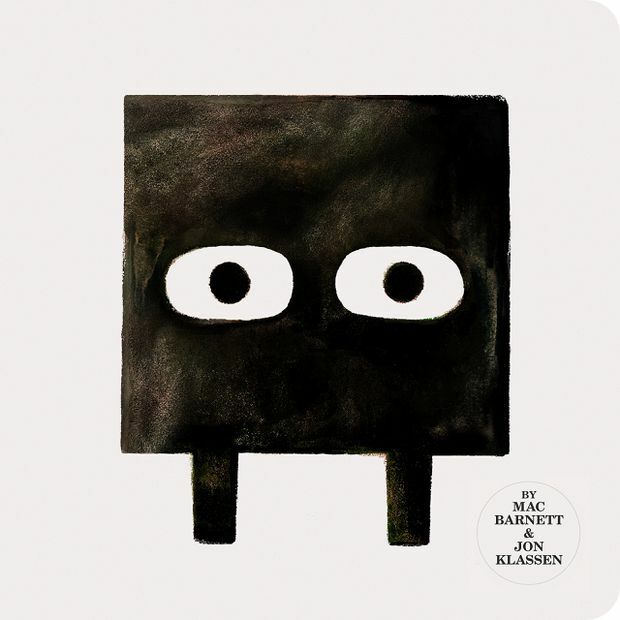 Square (Mac Barnett and Jon Klassen, Candlewick, 48 pages, $22), the long awaited follow-up to last year’s Triangle, has more of Barnett and Klassen’s trademark deadpan humour in this deceptively simple story about a shape that gets mistaken for a sculptor.